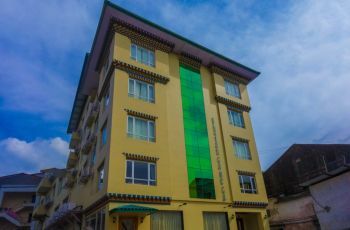 Lhaki Hotel was established in 2005.The hotel offers thirty air-conditioned rooms, including six suites, replete with all modern amenities and comforts. 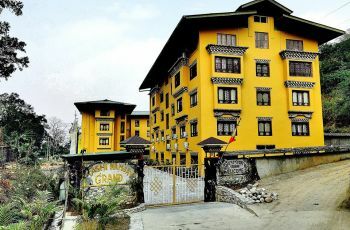 air-conditioned rooms with all modern amenities and comforts. 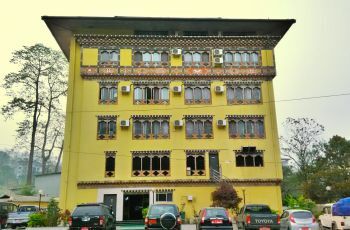 The hotel restaurant - Lhaki Zakhang, serves a wide variety of cuisine – from spicy Bhutanese, Indian and Chinese to the more delicately flavoured Continental. 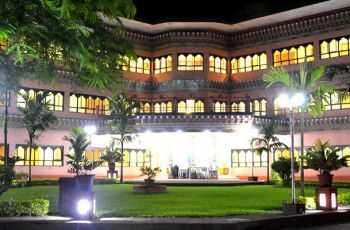 Other facilities of the Hotel include a Lounge Bar, a Conference Centre, a Board Room, a Hair Salon, an underground car park for guest vehicles, an elevator, and a back-up generator. Children under 10 years old will be offered meals complimentary. Extra bed requirement are subject to additional charge of INR 805 per bed per night.